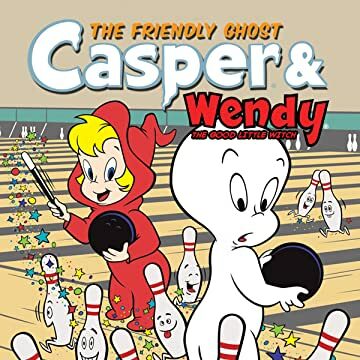 Everyone's favorite friendly ghost revisits one of the original Harvey team ups in "Casper And"! Each comic will feature a new Harvey pal as they find all kinds of hysterical mischief they can get into at Casper's side. 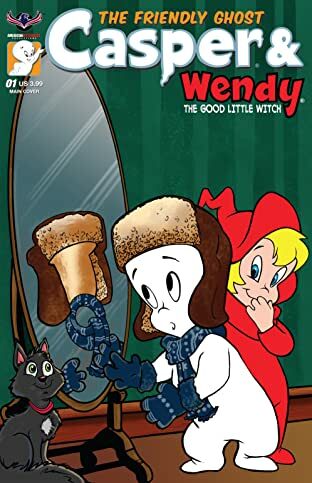 This issue features fantastic tales of teamwork between Casper and Wendy the Good Little Witch. What hijinks can these two best of friends get up to? Find out here in a comic book series that is true to the original Harvey look and feel. Go back to your childhood and share modern tales with new generations of Casper fans!